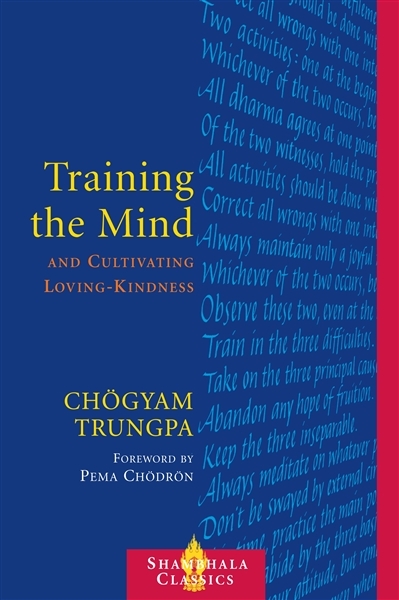 The fifty-nine provocative slogans presented here—each with a commentary by the Tibetan meditation master Chögyam Trungpa—have been used by Tibetan Buddhists for eight centuries to help meditation students remember and focus on important principles and practices of mind training. They emphasize meeting the ordinary situations of life with intelligence and compassion under all circumstances. 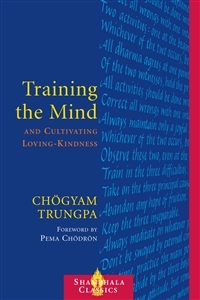 Slogans include, "Don't be swayed by external circumstances," "Be grateful to everyone," and "Always maintain only a joyful mind."